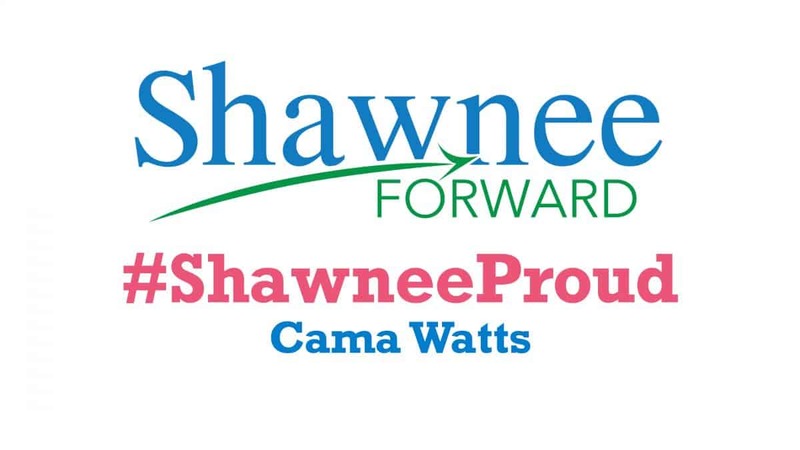 Cama Watts is #ShawneeProud. Cama is the Small Business & Entrepreneurship Coordinator at Gordon Cooper Technology Center. Shawnee Forward is excited to share with others the many things that make Shawnee a great place to live, work, and play. Contact Shawnee Forward Director of Marketing Jeremy Davidson to schedule your own #ShawneeProud video.